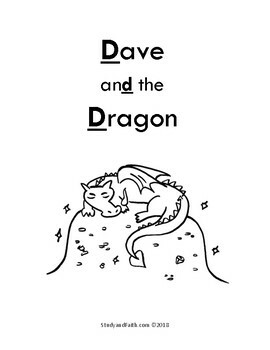 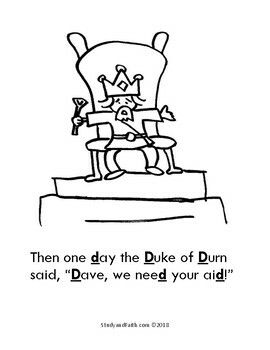 Letter D Phonics Read Aloud: "Dave and the Dragon"
Follow Daring Dave into the Dragon's Den in this exciting letter D phonics read aloud. 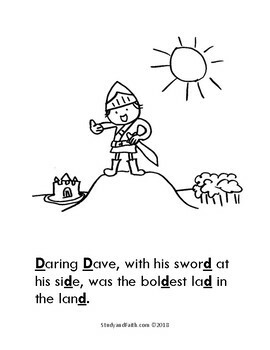 Expose preschoolers to the letter D sound at the beginning, middle, and end of a variety of words. 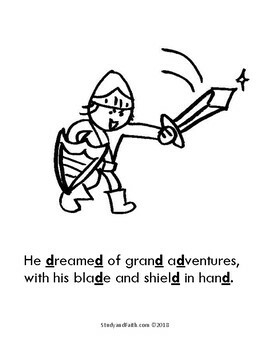 Learn letters with fun rhyming verse to prepare to read.